Your dehumidifier does a great job of drying the air in your home or office, but periodically they need a good drying and cleaning themselves. This regular maintenance is essential if you want your dehumidifier to stay in great shape and do its job. You don’t want to live in a damp, musty environment now do you? I didn’t think so. That’s why it is important for you to dry and clean a dehumidifier on a regular basis the right way. For new dehumidifier owners, learning to do it the first time is the most challenging part of quality indoor air ownership. Let’s take a look at how you dry and maintain your dehumidifier properly so we can help take some of the guesswork out of keeping your environment dry. 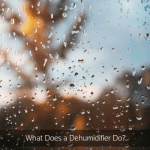 While many of you who already own a dehumidifier are very familiar with this type of unit, new dehumidifier owners or those of you considering a new dehumidifier may not. Basically, a dehumidifier is an appliance that pulls in air from the surrounding space, which typically has high moisture levels. The cooling coils is what the air passes over, which in turn removes water vapour from the air. A dehumidifier is actually the most efficient type of system which reduces the level of humidity in the air. It is able to extract moisture as low as 35 to 40% relative humidity at 21°C. That is well below the health and comfort zone that the human can tolerate. How’s that for drying? Like any appliance in relation to water and dampness, a dehumidifier will need to be dried and cleaned. Over time, the dehumidifier will capture moisture and particulate contaminants from your space just as they are supposed to do. If they become full with water, they stop operating, they actually can’t do their job! In addition to knowing how to do it, you need to know when to do it. In most cases, you will need to perform regular checking and emptying the water reservoir or container. 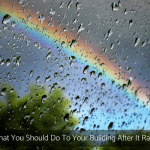 On top of that, you will also need to remove and completely dry any drips to prevent water damage and mould growth. Check your dehumidifier when the manufacturer stipulates in your manual, usually monthly to avoid mould. 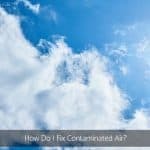 Clean and replace your pre filter once a month if your room is located in a polluted suburb or getting regular use through dusty, particle related activities in the contaminated space. Now, let’s take a few minutes to look at the main cleaning methods you will be using to keep your dehumidifier clean and working properly. First, we will look at the simple cleaning procedure of emptying and replacing the water reservoir. This will be the most frequent type of cleaning you give your dehumidifier, but it is also the easiest to do and requires very few tools to get it done. All you will really need is a microfiber cloth and Cornwell’s Fermented White Vinegar to spray to the reservoir once you complete the cleaning process. Unplug the power cord from the power point. Look for the water reservoir container and hold with both hands on either side. Pull out the reservoir container carefully and place it on a flat surface that is free of anything sharp or pointed that could damage the container. As you do this, watch the inside for any splashing of water in the reservoir and be prepared to dry up fast if necessary. Take note of exactly how the reservoir is installed so you can replace it the same way when you are finished. Empty the water over the garden or down the drain and place on a flat surface. The reservoir may look grey and ‘dirty’ it will need to be cleaned. While the pre-filter will do a good job keeping your dehumidifier clean, at least every 3 months and sometimes every month you should remove the pre-filter, inspect it and give it a thorough manual cleaning with an old toothbrush under running water, dry and return to its place. 8. With a microfiber cloth, clean the top and bottom of the water reservoir and clean out the dehumidifier housing and vents. 9. Reassemble the reservoir and ensure it is positioned within locators. 10. Plug in and switch the dehumidifier on and verify it is working. 11. 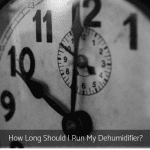 Check your manufacturer’s documentation to additional instructions for your dehumidifier. While this method is clearly much more involved and more difficult than other options, it is still important that you perform this task at least once every month to ensure your dehumidifier remains dry. 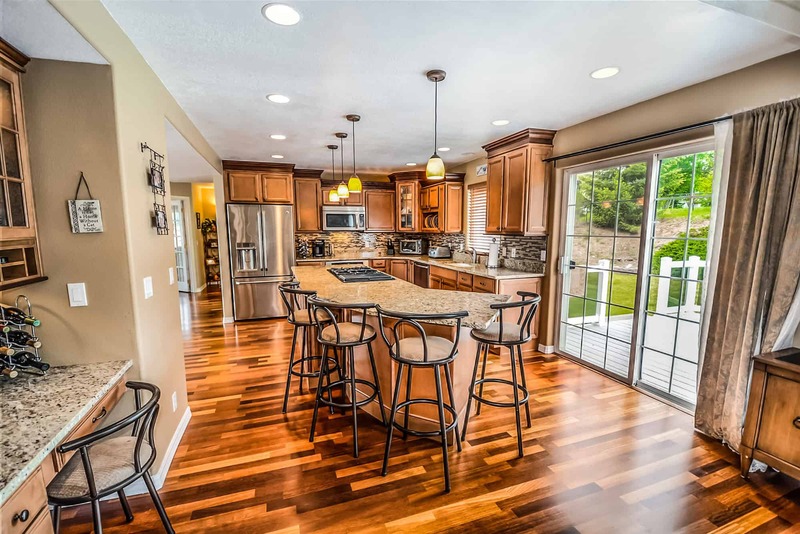 Your comfort is one of the most important ingredients of your home or office indoor air quality. At the end of the day, you want to make sure your air is 45-55% relative humidity. A dehumidifier does a great job at that, but only if you do your part as well. By regularly cleaning and drying your water reservoir and by performing a Cornwell’s Fermented White Vinegar clean of the dehumidifier at least once a month whilst in use, you can keep your dehumidifier in great shape so it can do its job. 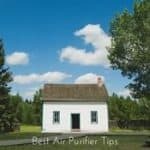 When it comes to drying the air in your space, the best and most efficient tool in your strategy is to open windows, doors, blinds and ventilate, ventilate, ventilate! However, ventilating may just not be enough. 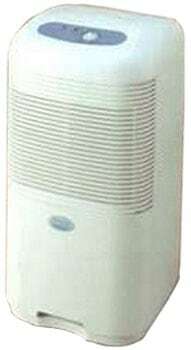 Dehumidifiers dry the moisture and air purifiers clean up the contaminants in the air. We cut out all the fluff and confusion of indoor air maintenance and strip it down to the bare bones. Carol, thank you for sharing a very useful information. A lot of us can certainly benefit from this post. Thank you, you are welcome. 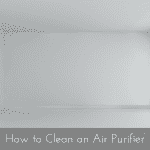 I encourage you to take time to checkout How to Clean An Air Purifier.